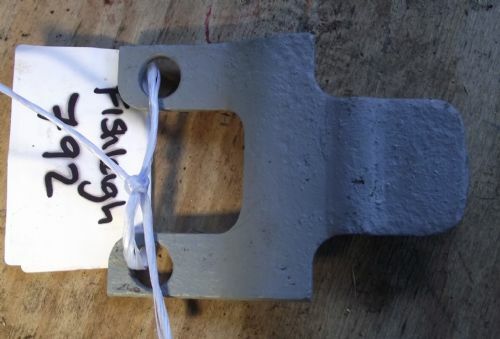 David Brown Pick Up Hitch Bottom Hook. 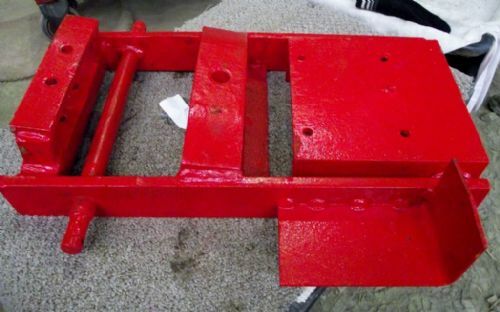 David Brown Tractor Hitch and Drawbar. 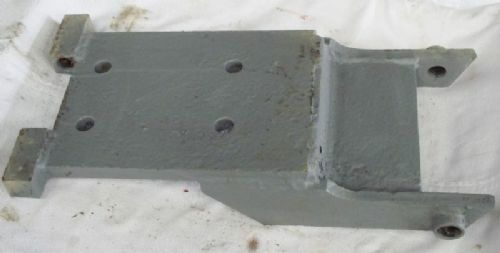 David Brown Tractor Pick Up Hitch Part. 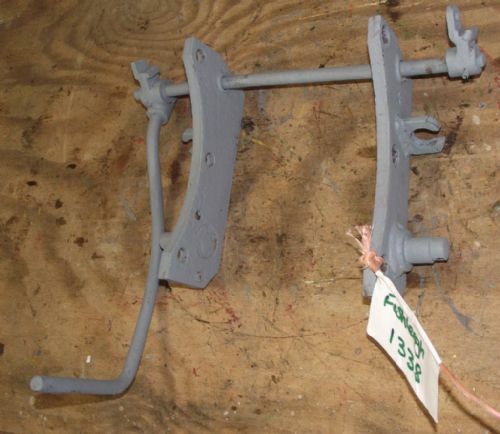 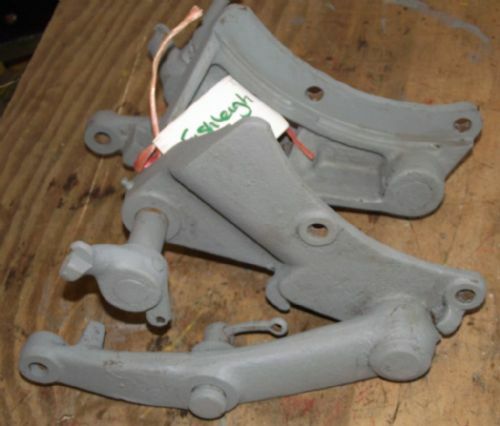 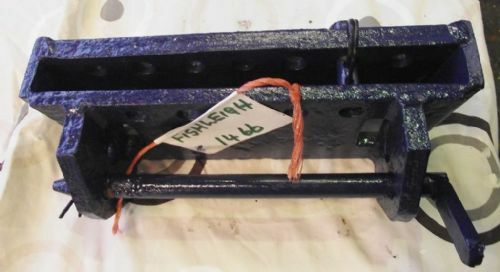 Ferguson Tractor Swinging Drawbar Hitch Assembly. 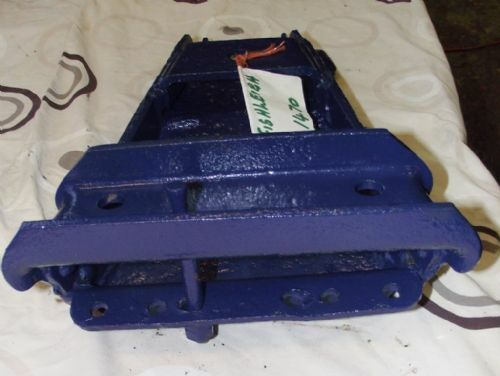 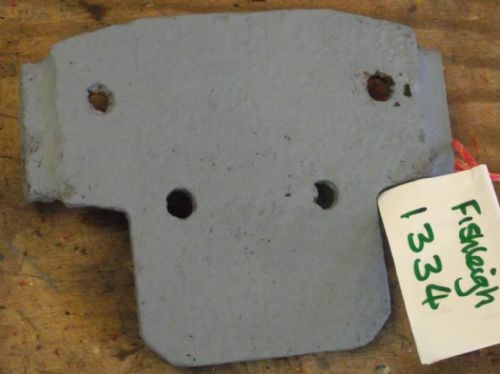 Fordson Dexta Tractor Swinging Drawbar Belly Plate Assembly. 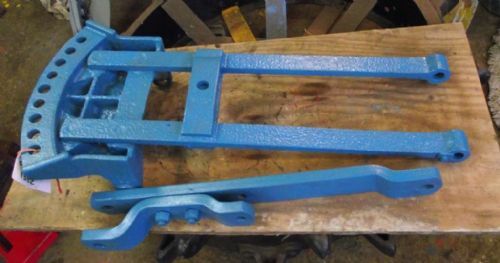 Fordson Major Tractor Hitch and Swinging Drawbar. 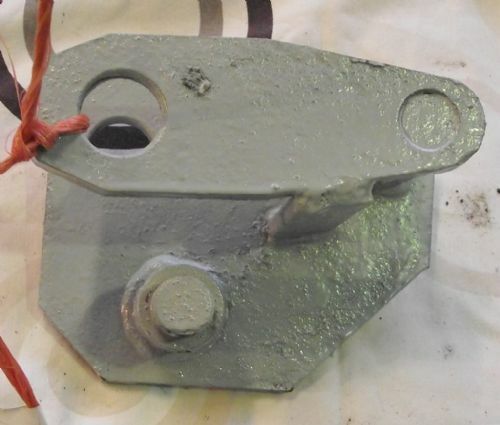 IH Tractor Draw Bar - Pick Up Hitch. 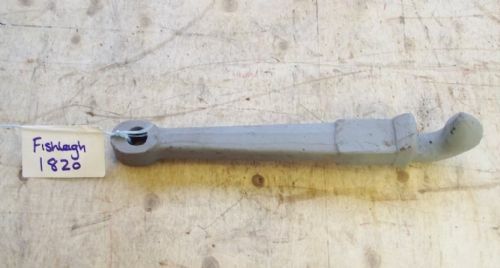 M F Tractor Loader Trip Pin. 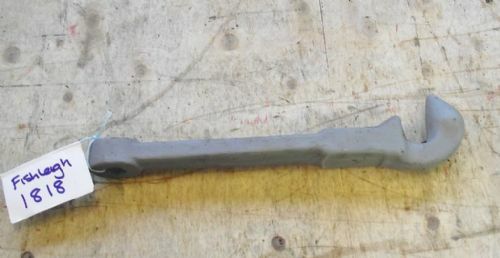 Massey Ferguson / Te20 Tractor T Bar. 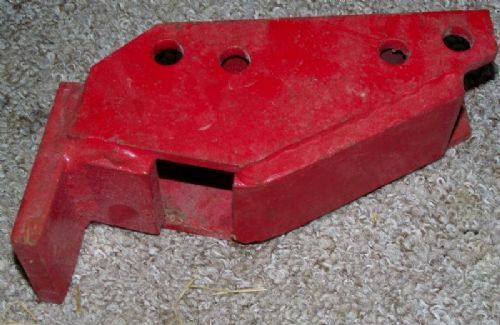 Massey Ferguson 35 35x 135 Auto Hitch Belly Plate. 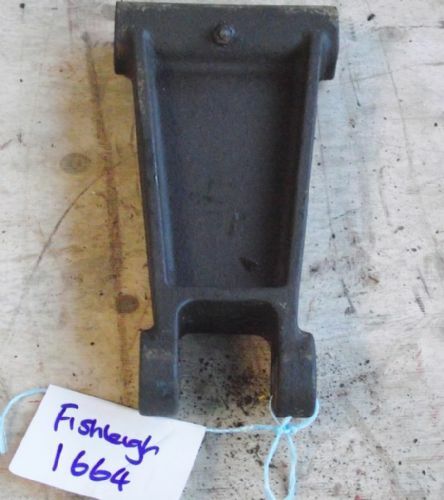 Massey Ferguson Pick Up Hitch Hook. 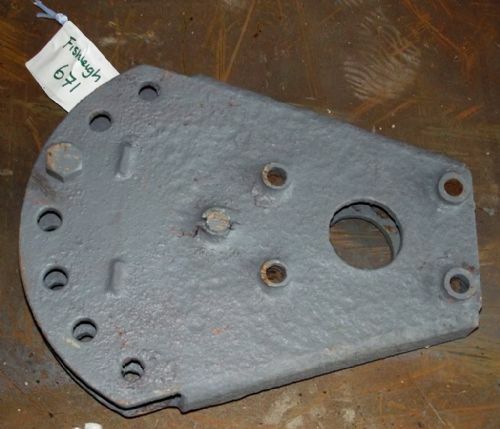 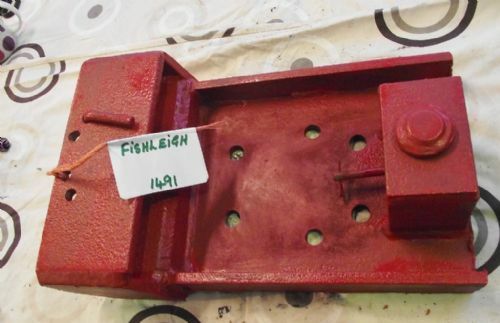 Massey Ferguson TE20,35,135 Tractor Drawbar Belly Plate. 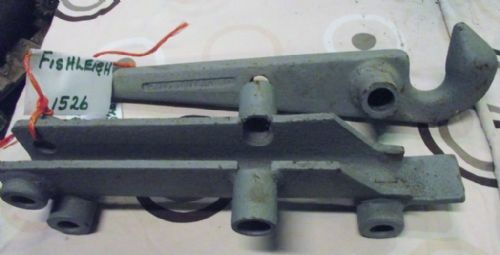 Massey Ferguson Tractor - T Bar. 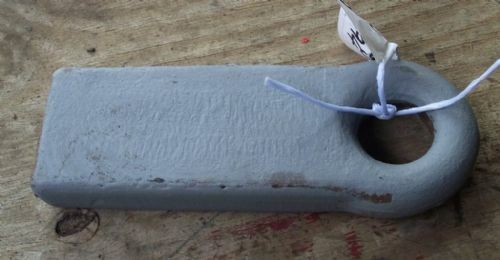 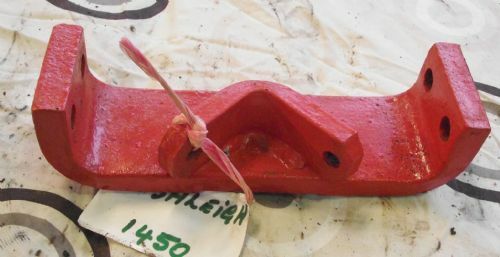 Massey Ferguson Tractor -Pick Up Hitch Hook. 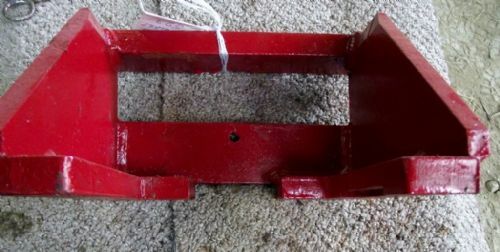 Massey Ferguson Tractor Hitch Bracket. 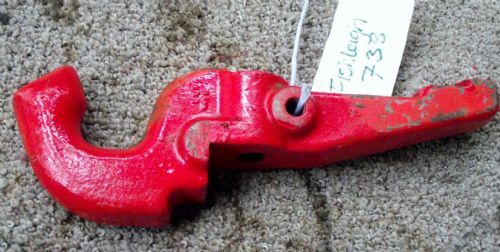 Massey Ferguson Tractor Pick Up Hitch Hook. 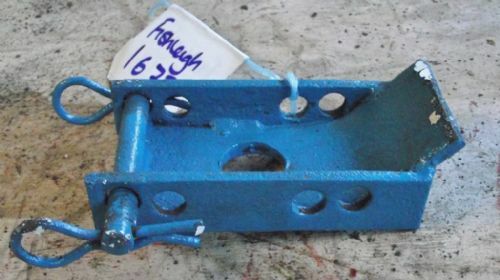 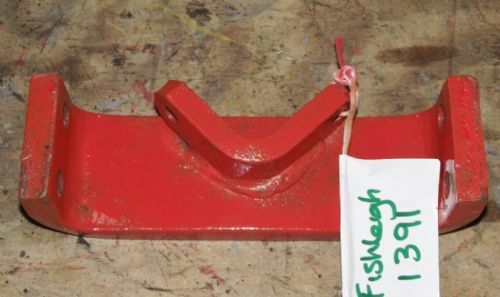 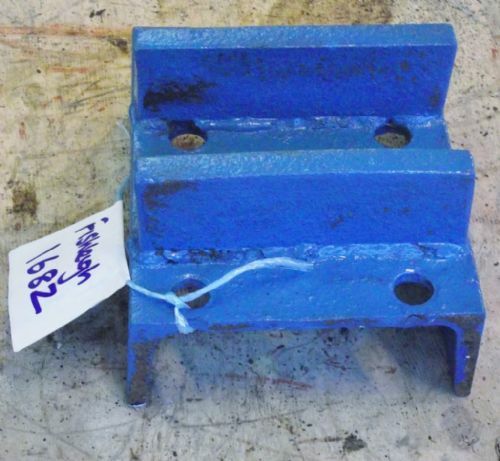 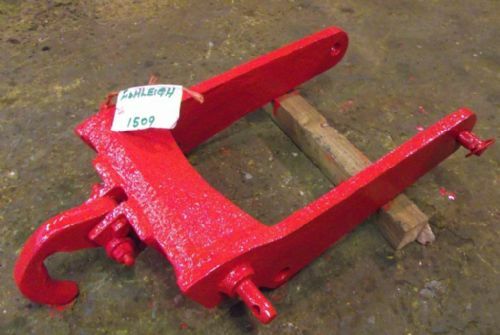 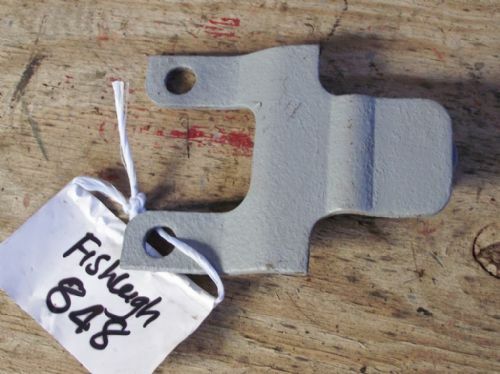 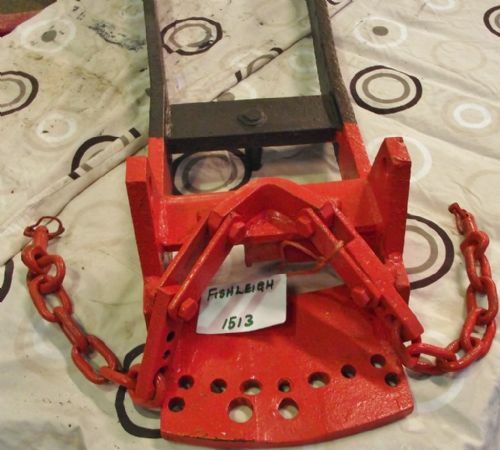 Massey Ferguson Tractor Pick Up Hitch Trip Bracket. 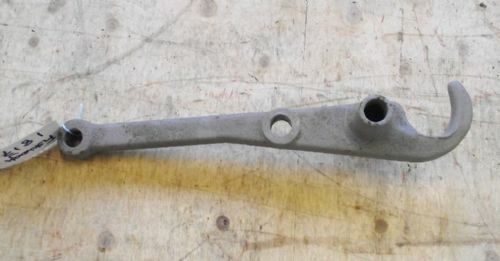 Massey Ferguson Tractor T Bar. 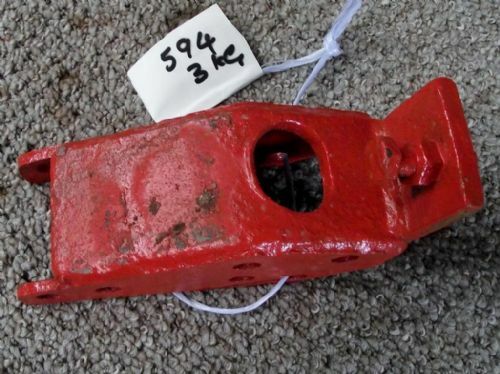 Nuffield/Marshall/Leyland Tractor Top Link Pivot Anchor / Bracket - Original. 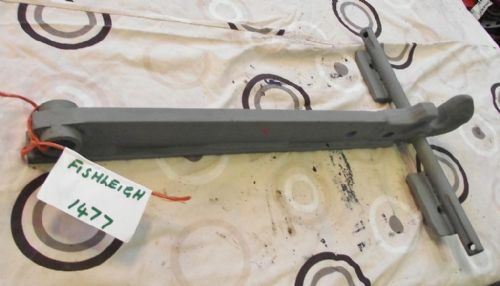 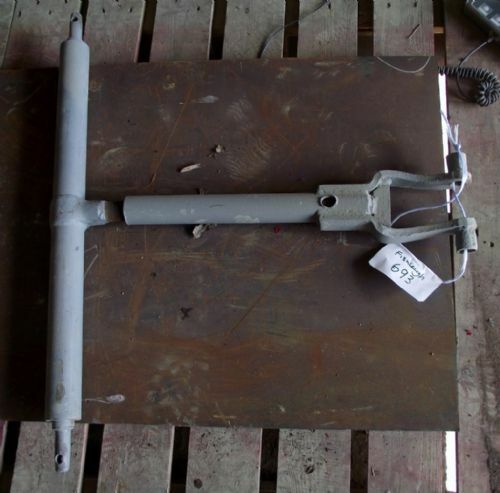 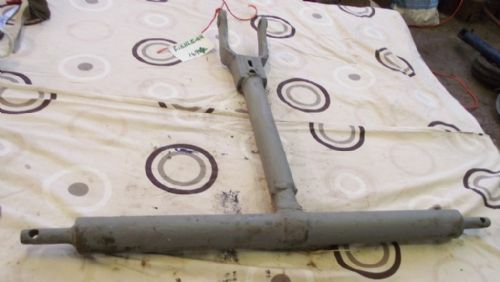 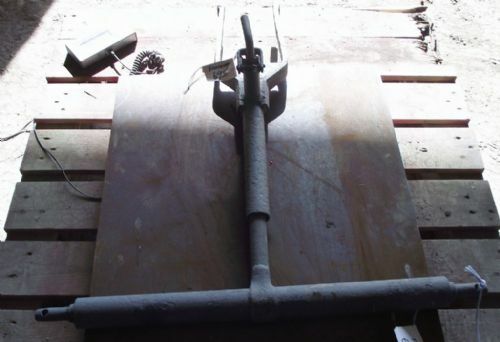 Te20 Tractor Pick Up Hitch T Bar. 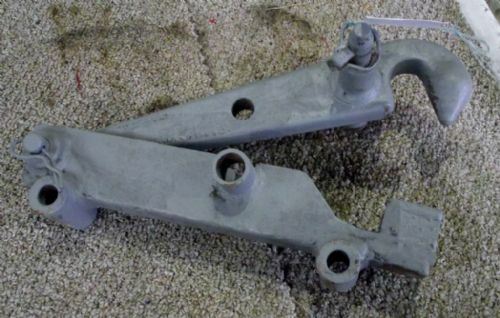 Tractor 3 Point Linkage Hitch. 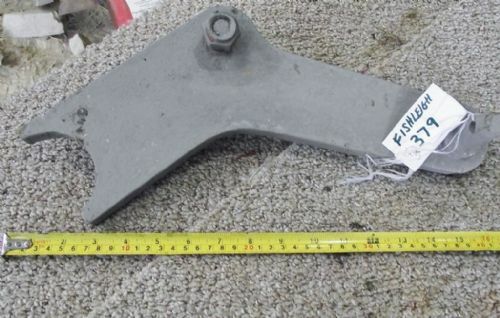 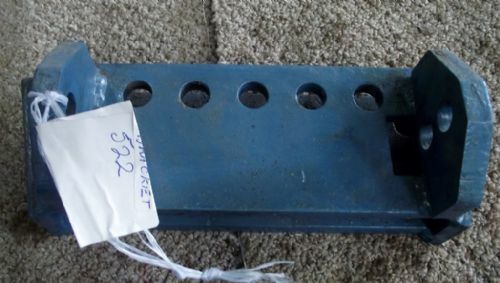 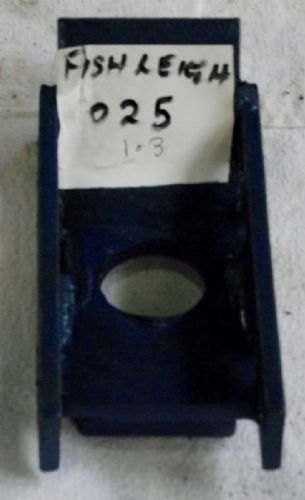 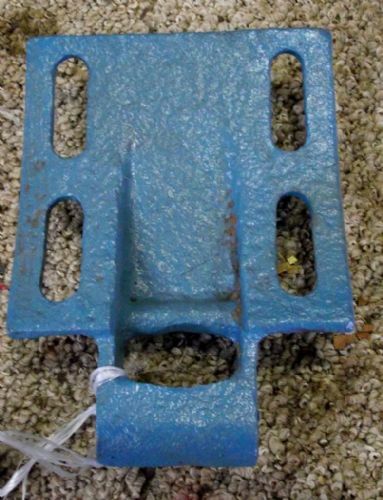 Tractor Pick Up Hitch Anti Jump Plate. 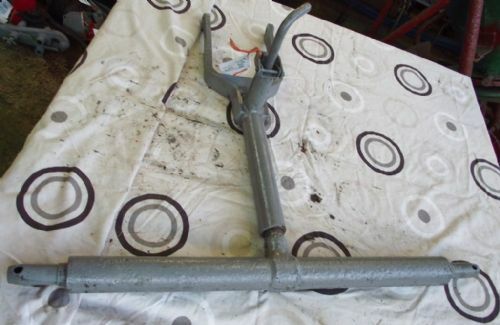 Tractor Pick Up Hitch Hook. 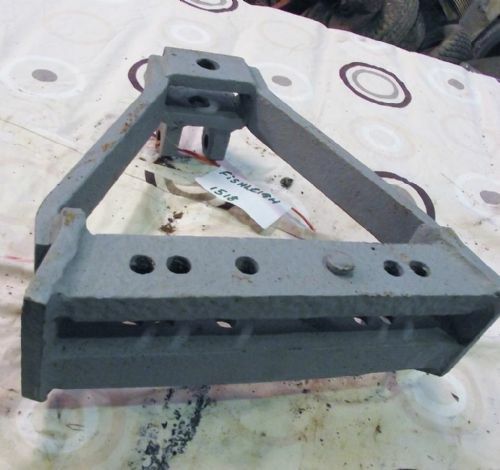 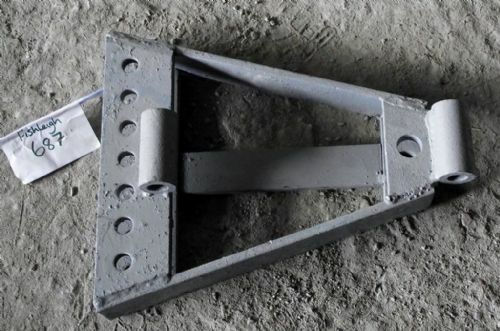 Tractor Pick Up Hitch Trip Bracket. 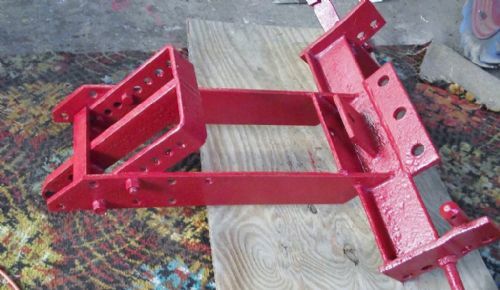 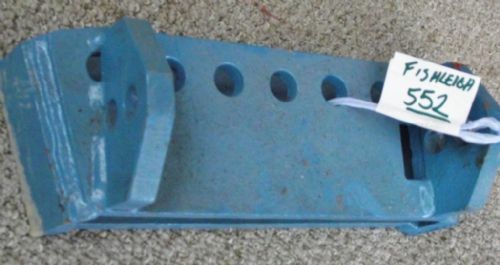 Tractor Pick- Up Hitch Trip Bracket. 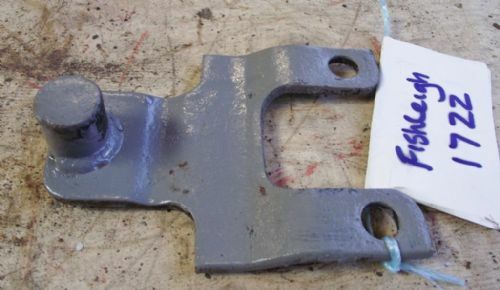 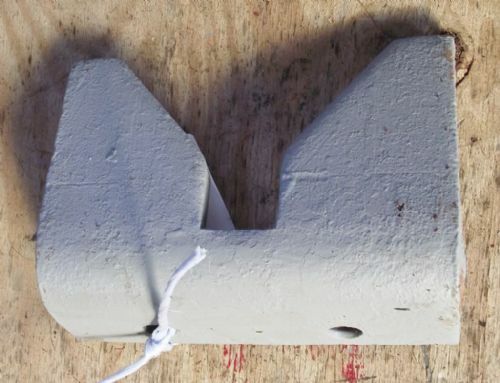 Tractor Tow Hitch Drop Plate. 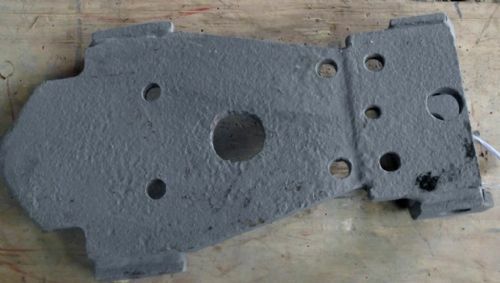 Tractor Weld on Towing Hitch. 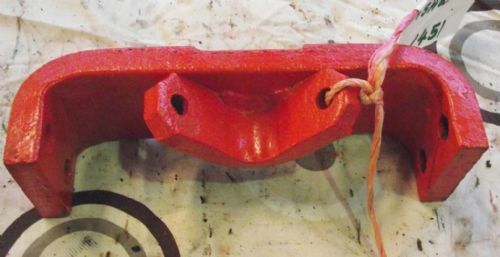 Vintage Tractor - Pick up Hitch & Hook. 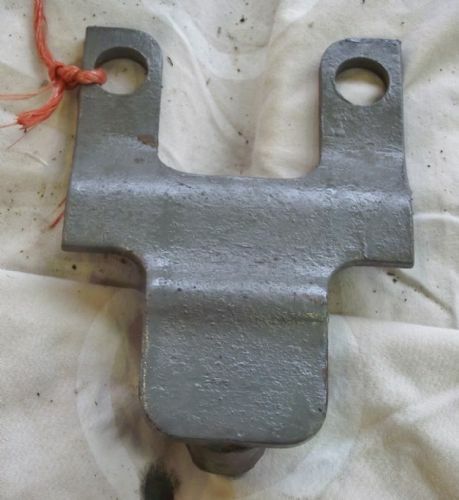 Vintage Tractor - Pickup Hitch Bracket. 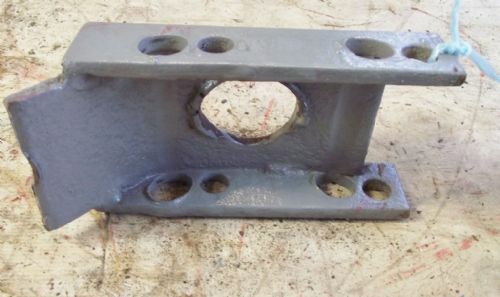 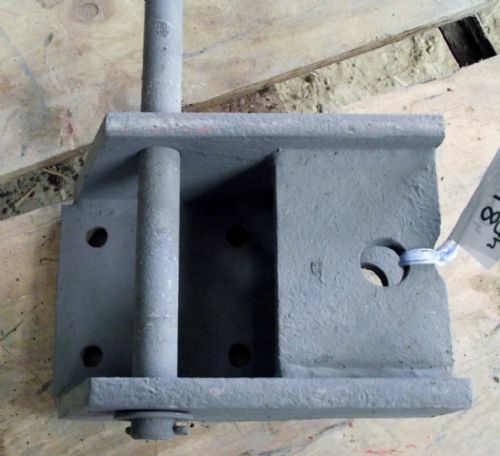 Vintage Tractor - Swinging Drawbar Bracket.